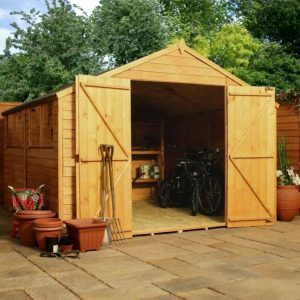 Workshop sheds are a great space for storage, DIY projects or to pursue your hobbies and interests. Our Garden Workshops come in all shapes and sizes, ensuring that we have something for everyone. From our 10×6 wooden workshop shed all the way up to our 20×10 wooden workshop. whether you want a compact yet durable space or a spacious multi-use area. We are sure to have the right units that are everything you need and more. What you waiting for? 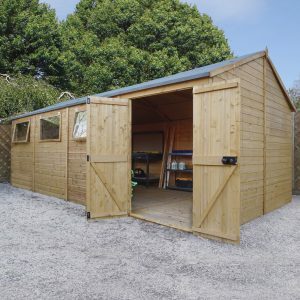 Pick your ideal garden workshops today and start utilising your space. We design, manufacture and supply a range of wooden workshops. Providing a space for your tools and machinery that may be required for your DIY projects and hobbies. Each workshop comes with and long-term guarantee and is constructed using the highest-quality materials and production processes. Superbly finished, our workshops are some of the best money can buy. They also come with a range of options, including heavy-duty roofing, felting, windows and double doors, making it easy for you to create the outdoor space you desire. 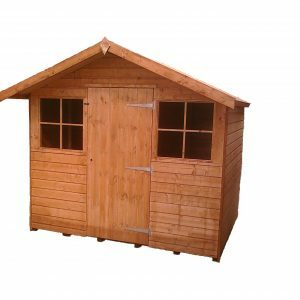 Above, you will find a selection of high-quality, made to order wooden workshops. 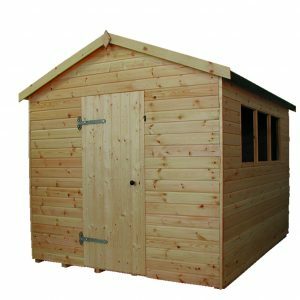 With a range of styles and designs, you’re sure to find a large, sturdy workspace to suit your needs with Sheds to Last. If you require any help or information, please do not hesitate to get in touch with us via phone (01392 690 378) or through our online live chat facility.